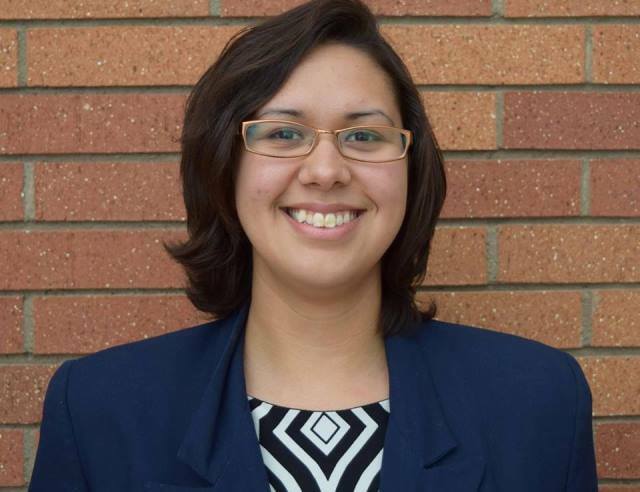 WASHINGTON (AP) – An advocate for young Native Americans plans to attend President Barack Obama’s last State of the Union address. The Alaska Dispatch News reports 24-year-old Alaskan Lydia Doza was invited to sit with first lady Michelle Obama on Tuesday as a guest of the White House. Doza became involved with the Obama administration’s Generation Indigenous initiative through her work with the Center of Native American Youth. She reaches out to the community’s students to promote getting into the fields of science, technology, engineering and math. The Oregon Institute of Technology software engineering student says she works with kids using activities that make science and technology more approachable rather than overwhelming. Doza said she’s glad of the opportunity to attend the speech, which she called a one-in-a-lifetime opportunity.